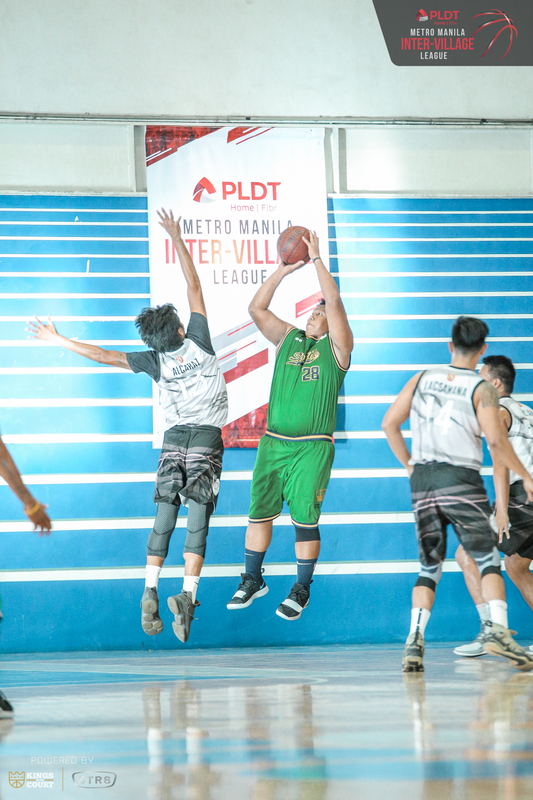 Last December 9 in the Toby’s Arena in Pasig, PLDT Home Fibr held the championship games of the Metro Manila Inter-Village League. From a field of 59 teams across two divisions, only four teams remained to do battle for the championship. 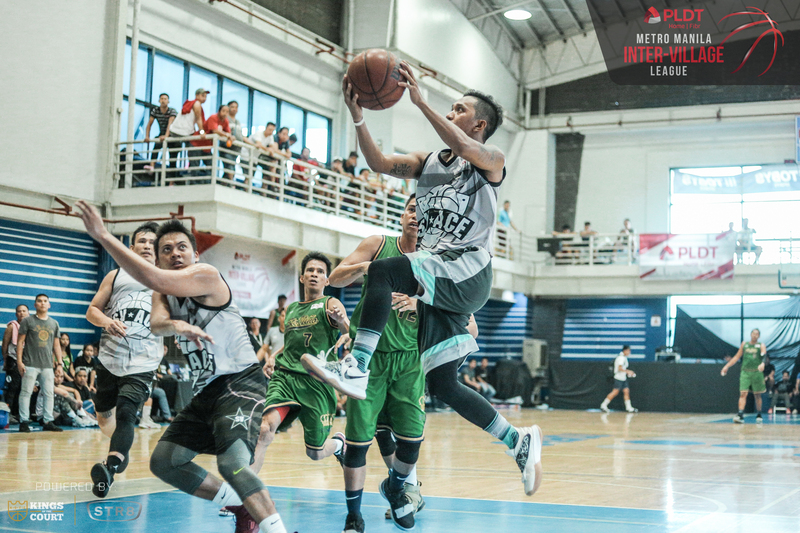 The Under 29 and Above 30 divisions both featured nail-biting games that went down the wire. 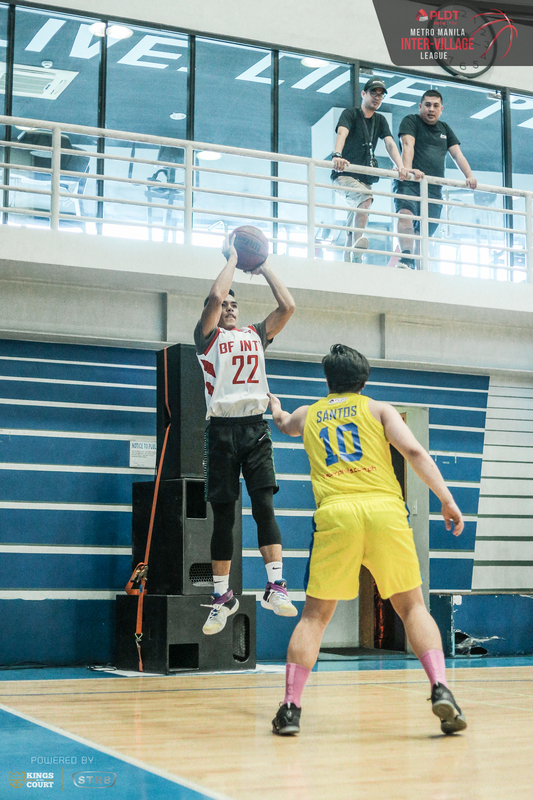 In the Under 29 Division, it was Team BF International that came out of the South bracket. They faced Team Village East from the East bracket. The game was an exciting, back-and-forth affair as neither team could pull away from the other. 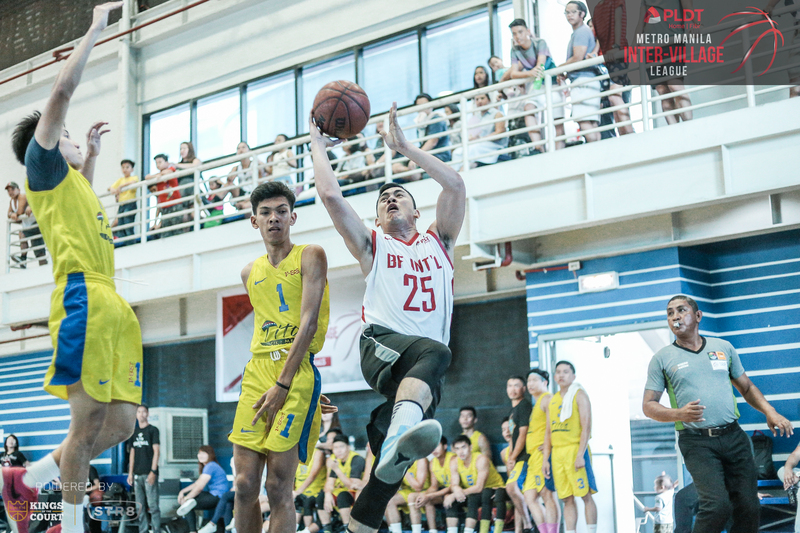 BF International scored the go-ahead basket in the final 30 seconds of the game to take a two-point lead which they held all the way to the end. 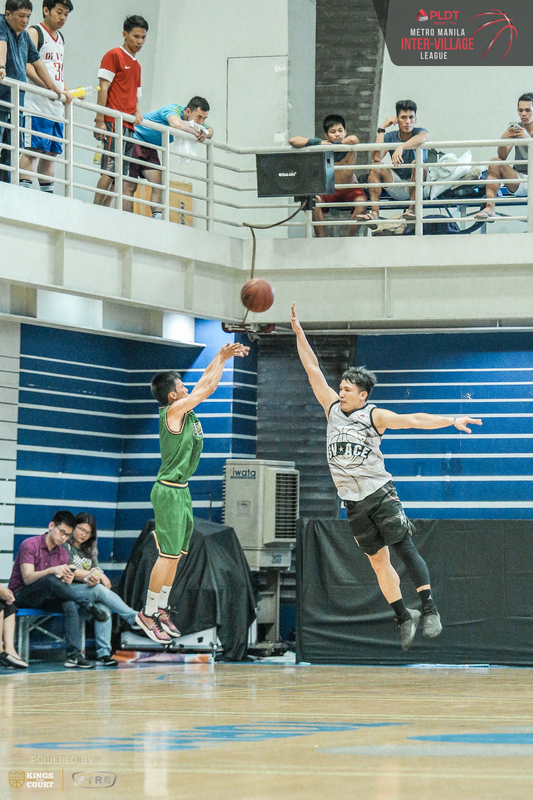 Domark Matillano of BF International was named the Finals MVP. He filled up the stat sheet with a monster performance in the paint. 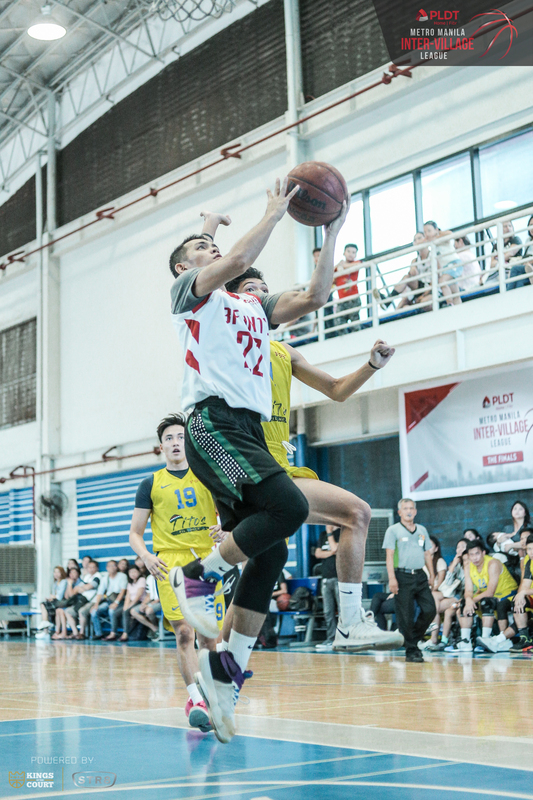 He scored 24 points, grabbed 16 rebounds, dished out eight assists and had three blocks to lead BF International to the Under 29 crown. The Above 30 division featured an equally exciting game. Team Sto. 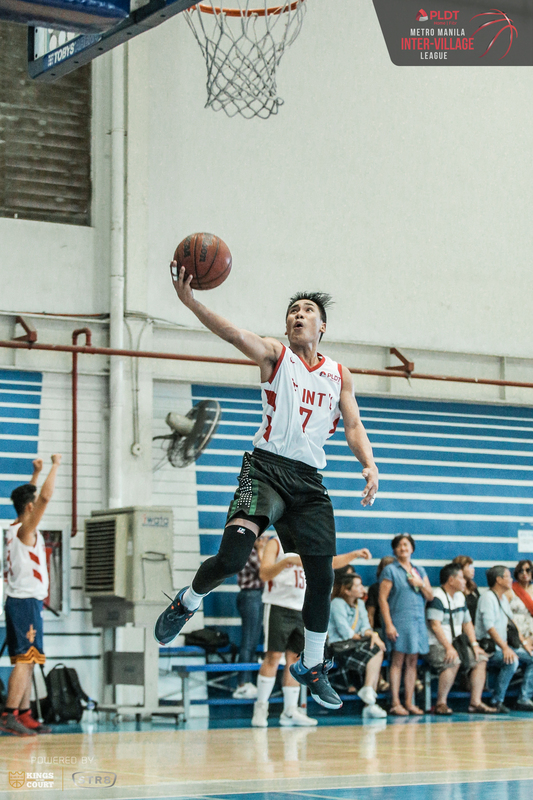 Niño Parañaque who bested the South bracket of the division faced off against Team Sunny Villas who came out of the North bracket. Just like in the game before them, both teams refused to give an inch to one another. The score stayed tight in the fourth quarter with Sto. 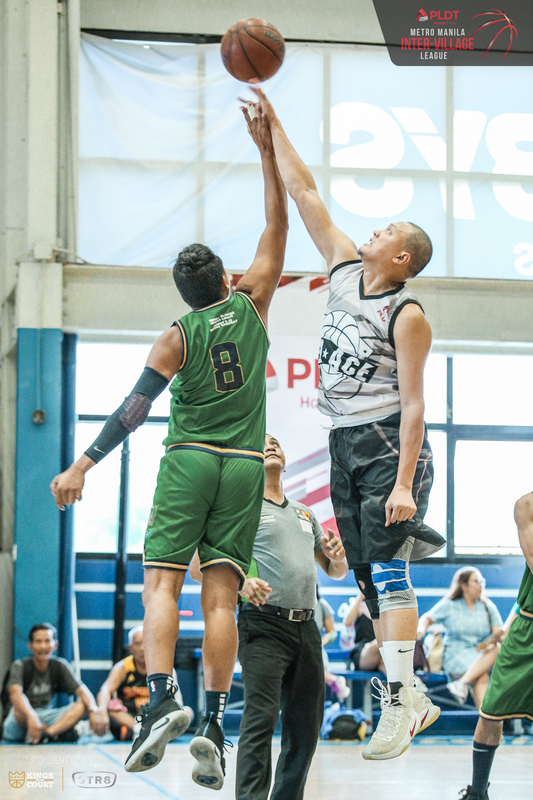 Niño Parañaque taking a slim one-point lead into the final moments. 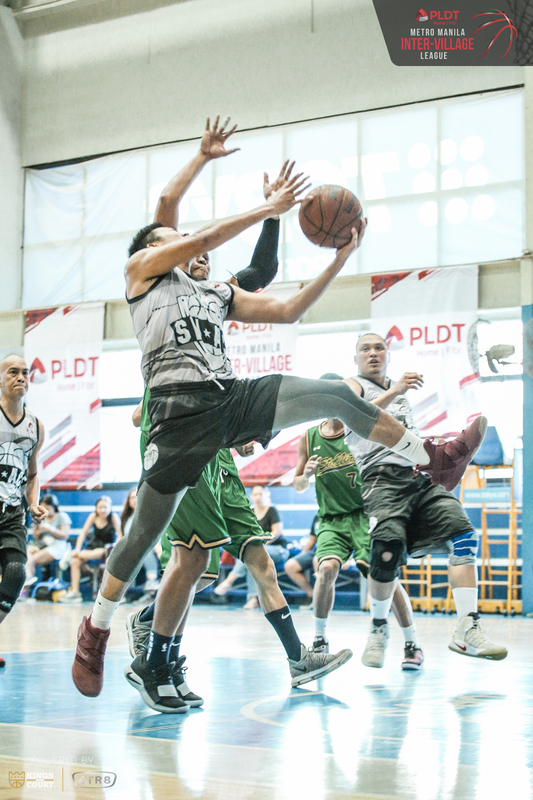 Their defense held steady as they stopped Sunny Villas to from taking the lead, holding on until the final buzzer. 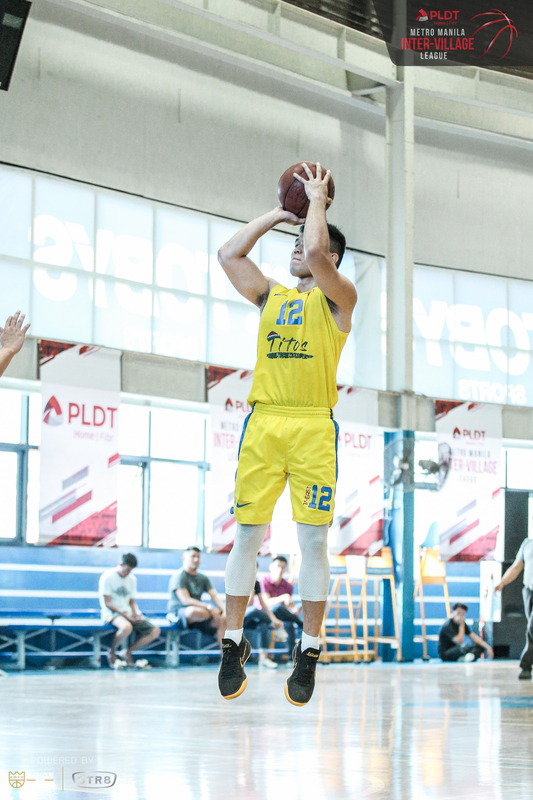 Clark Ballesteros filled-up the stat sheet to lead Sto. Niño Parañaque. He was on fire from beyond the arc hitting four three-pointers en route to 17 points. He also had seven rebounds, six assists, two steals and two blocks.